← Just One More Day! Congrats to Camelia Rotaru & Kathleen Bradley, the winners of my free autographed book giveaway on Goodreads! There were over 1000 entries! Also, for those who missed it, you can watch me on Jellyvision at: http://www.ustream.tv/recorded/15720465 I thought it went pretty well, even though I was SO nervous! My next public appearance will be this Monday, July 4, from 1-5pm at Prospero’s in downtown Manassas. Please come visit my table! 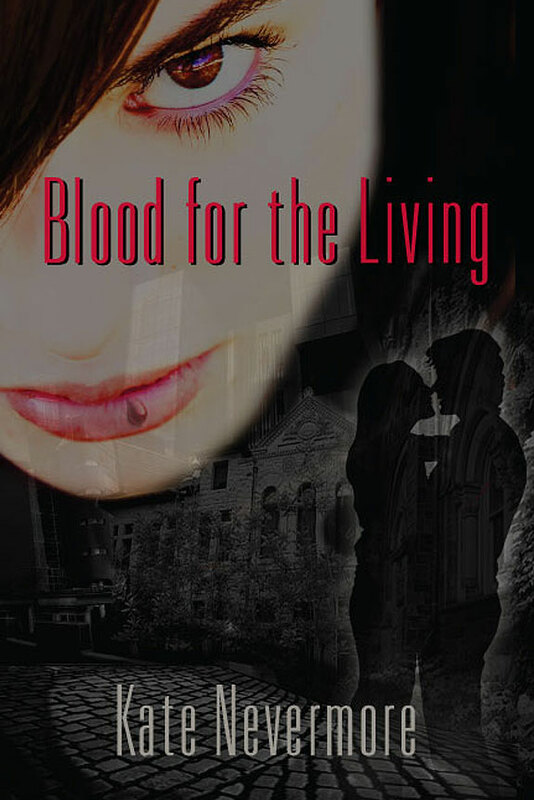 I just received-today as a matter of fact-a copy of Blood For the Living from Goodreads. Both myself and my daughter are very much looking forward to reading it. Can’t wait to get started—thanks for the opportunity to enjoy your book! And when you’re done reading it, I’d really appreciate a review on Amazon, B&N, and/or Goodreads. Thanks!